Home / Primary / Curriculum / Key Stage 2 / Transition KS2-KS3 / How cruel were the Victorians? This unit centres on Victorian crime and punishment. 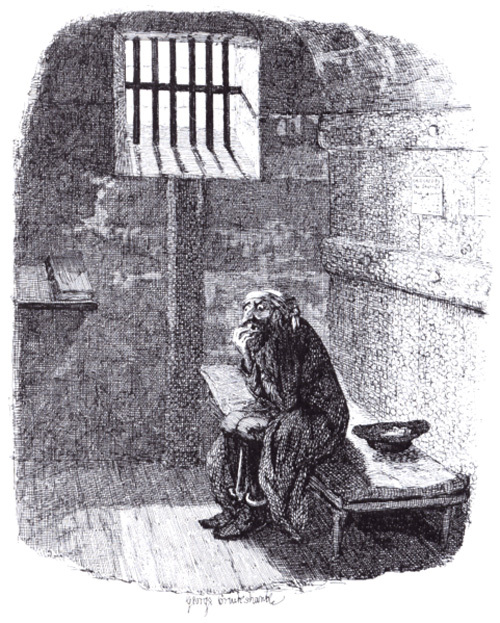 While some factual knowledge about crime and punishment in the period forms an essential component, the main focus is on testing the validity of the popular interpretation that Victorians were cruel, by reference to original evidence and information about famous reformers. This unit was originally taught in a day of school time but could also be taught across a sequence of lessons. There is scope to adjust some of the teaching activities to take account of time constraints in different schools. Were these Victorian punishments unusual? What is the popular view of the Victorians? Were all criminals punished in the same way? Did all Victorians think the same way about crime and punishment?